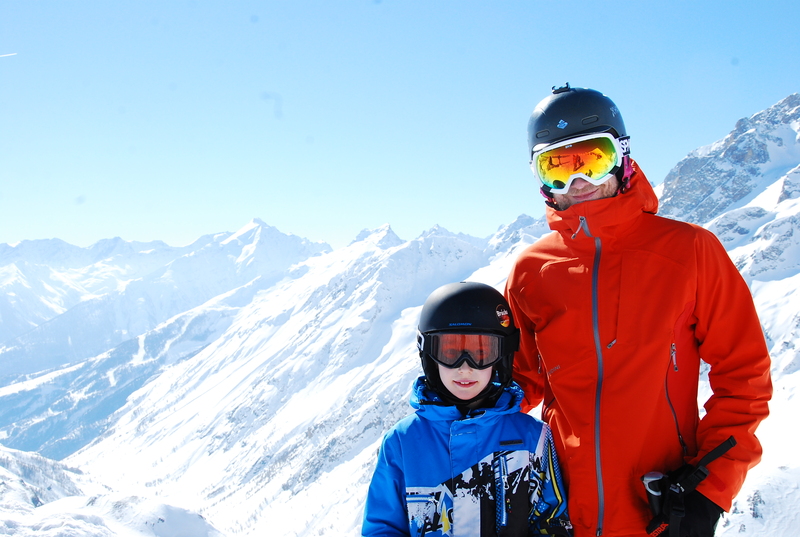 Kids under 12 stay and ski FREE with us! The week Saturday 28/3 to Sat 4/4 all kids under 12 stay for FREE at Maison du Bez and enjoy FREE lift-passes to the Serre Chavalier Ski-area! For every paying adult, one child under 12 stays at Maison du Bez at no cost (eating children’s menu). What are you families waiting for? Book the cheapest skiing holiday ever, right now! How many kids under 12?